In 1955, the then British Transport Commission announced its programme for the modernisation & re-equipment of British Railways. This was set against a backdrop of a worn out rail network, which had had little or no investment since the end of WW2. 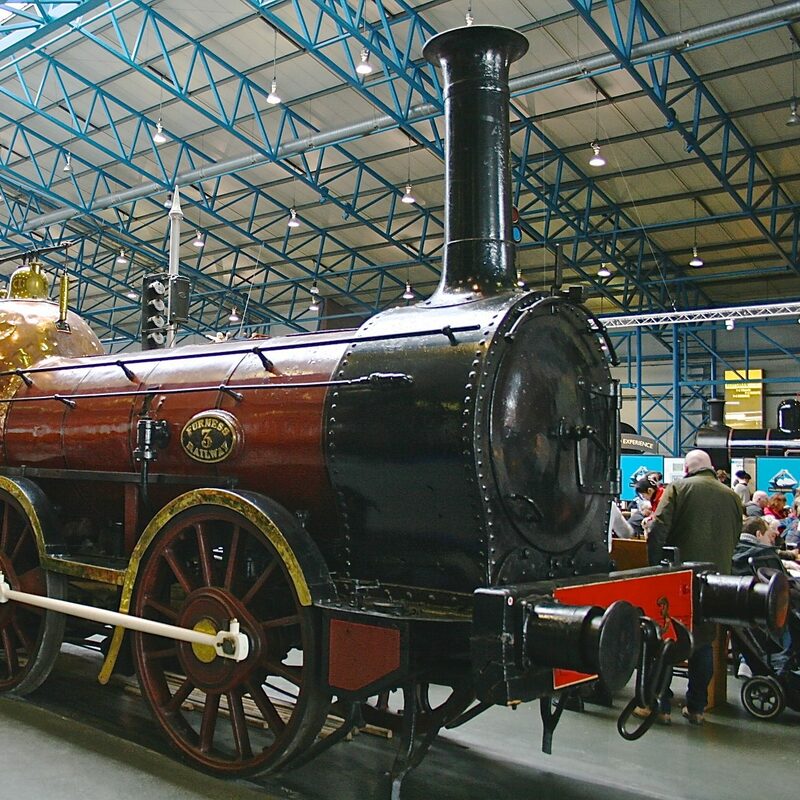 The programme included the building of no more steam locomotives, and the use of diesel and electric traction for commuter as well as main line services. More importantly it included a massive programme to electrify main lines, rebuild stations, workshops, signalling and telecoms systems that were out of date and falling apart. The programme was simply announced by the BTC in 1955, with Government support. The following year, the Government issued a white paper “Proposals For The Railways”, which was intended to review the financial prospects and strategy for the railways. The BTC had put in a request to increase freight charges, partly to cover the financial troubles which were becoming ever deeper. On reflection, you might think it ironic, considering that the railways were generating operating surpluses of between £29million and £55million between 1948 and 1955. The cause of their losses was simply the capital interest charges they were required to pay – amounting to £50million annually. When the BTC was set up in 1947 they were hampered from the start by having no capital reserves, and constrained by fixed interest borrowing to allow replacement of expired assets (valued at pre-1939 prices), with new at increased post-war prices. The amount of spending and type, and volume of assets that could be replaced was also constrained…. Until the modernisation and re-equipment programme was approved. The 1956 “Proposals For The Railways” white paper recognised these difficulties and introduced a more flexible freight charging arrangement to try in some way to enable British Railways to compete on a more commercial footing. The 1956 White Paper certainly seemed to provide evidence of very considerable uplift in both passenger numbers and receipts on the new services. The choice of the West Cumberland lines gave an interesting comparison with the ‘city centred’ commuter lines around Leeds and Birmingham. Clearly the modernisation plan was working in these examples, and the investment in new equipment continued to be justified. However, only 3 years later, the “Re-Appraisal” white paper set the scene for some memorable errors, and paved the way for the perhaps greater errors delivered through Ernest Marples in 1963, with Dr Beeching’s report.